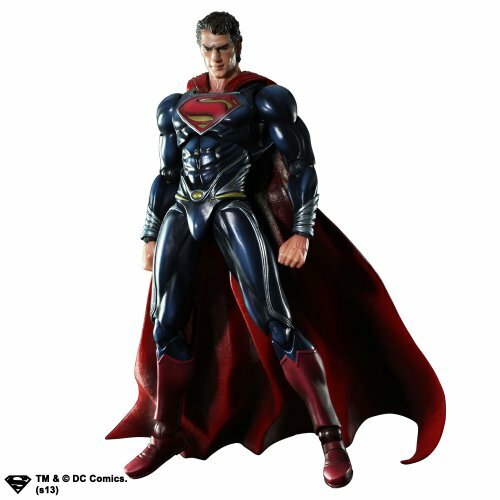 Is your family torn in the Superman vs Batman: Dawn of Justice fight? 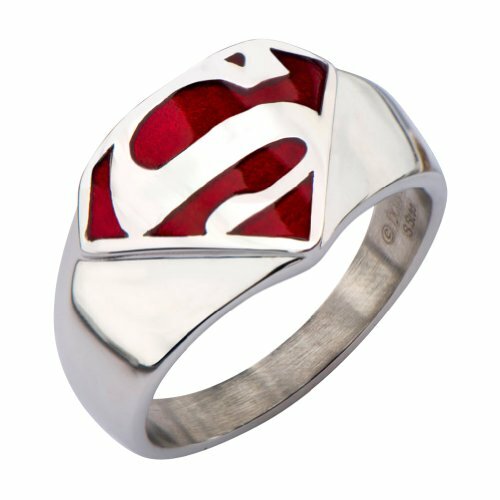 Do you need Superman gifts to declare your allegiance? 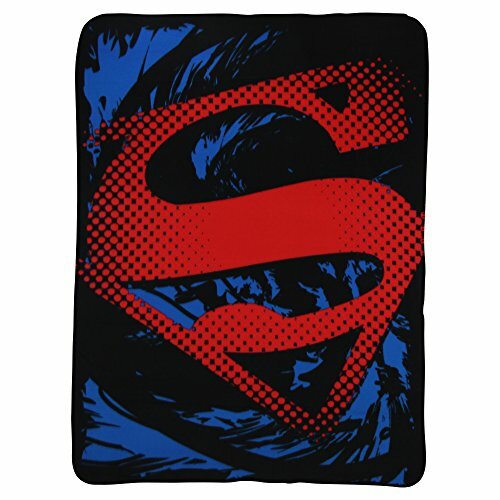 Well, look no further – today we have a great list of gift ideas for the Superman fans in your life – from Superman t-shirts and mugs to fun family games and even Superman shower curtains. 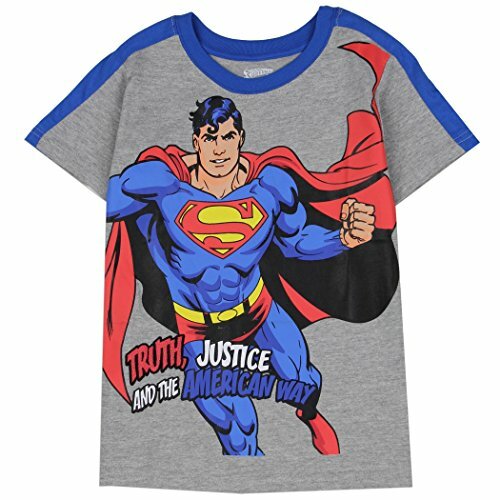 There are hundreds of Superman t-shirts available in all shapes and sizes but many are pretty boring with just the Superman logo. 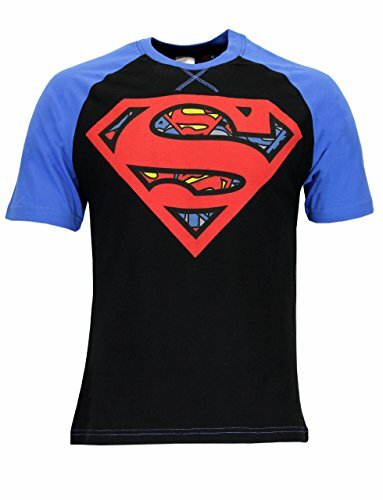 I’ve tried to find some that are a bit different to show you today & I hope you agree that there are some great alternative Superman t-shirt designs available. 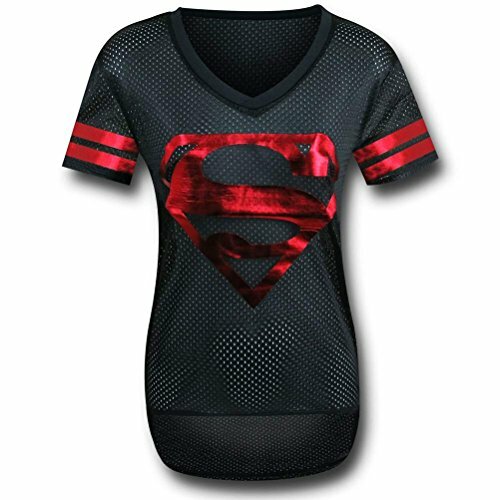 I love the Superman shirt/undershirt design – any man could wear this and feel like Superman for the day. 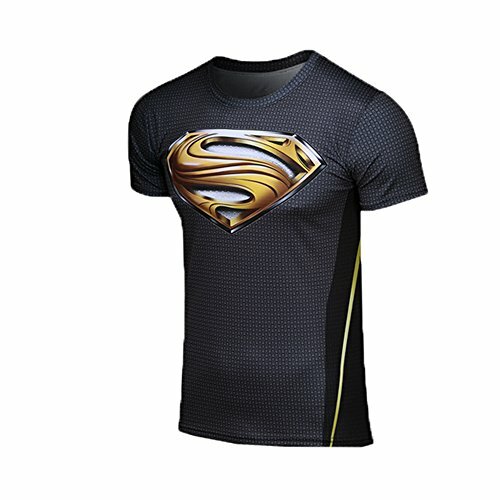 For a slightly less casual t-shirt look – the gold Superman logo on black is pretty dressy for a t-shirt. 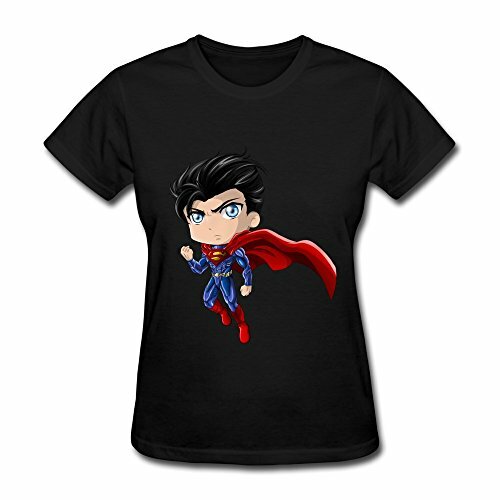 For the ladies, there is a shiny metallic red Superman logo on a black hockey shirt but I have to say, my favorite is definitely the chibi style Superman design. 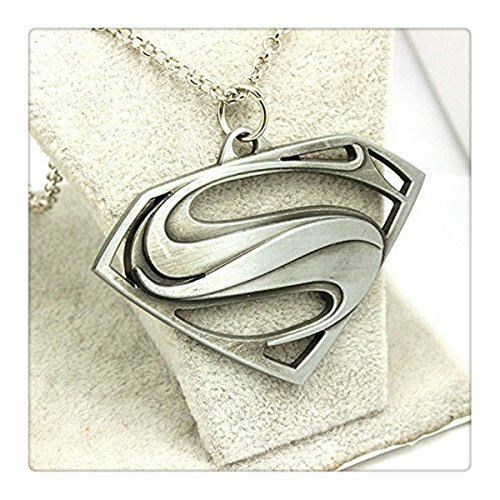 When it comes to jewelry, there seems to be very few items available. 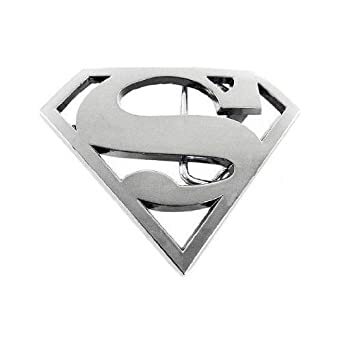 I do like the silver Superman logo necklace and the belt buckle is very cool too. My favorite mug is the ‘fighting villains and mornings’ design – I need all the coffee I can get to fight mornings with! 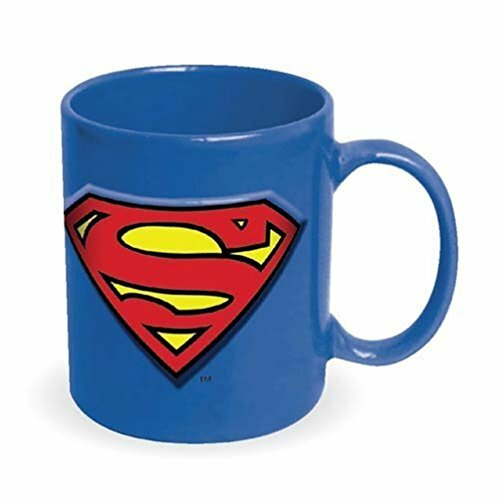 The embossed Superman logo mug and the Quick Change mug are both large mugs – perfect for soup or in my case, a bucket of coffee! 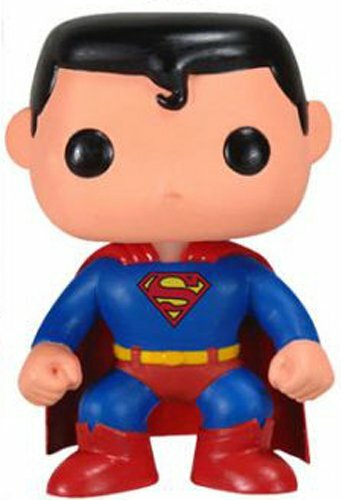 I love the Funko POP figures and their Superman figure is no exception. It stands about 4 inches tall and would make a great addition to any desk space collection. 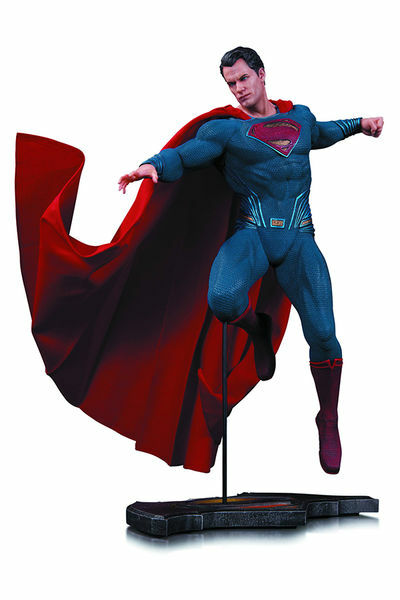 For kids, the Superman plush or Superman modeling dough kit would make a great gift at any time of year. 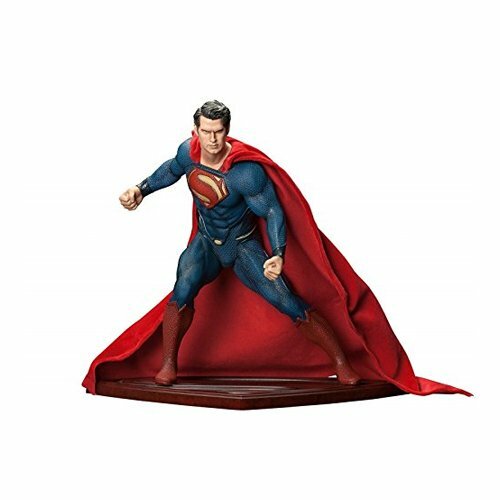 For the serious collectors out there, the next three Superman statues all stand between 9 and 11 inches tall and are full of clever fine detail. These are definitely not for the children to play with though – they are collectible items with a price tag to match! 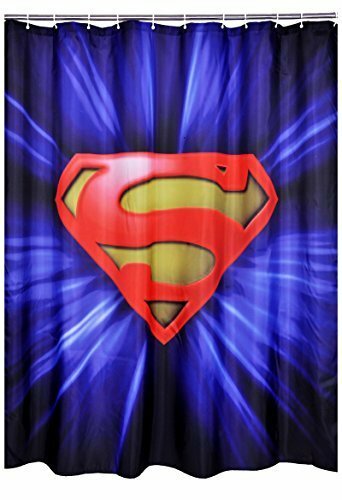 I love this Superman shower curtain – now there’s no excuse for your youngest to not enjoy their shower or bathtime and if they get a bit chilled – then the Superman fleece blanket will soon warm them up too. For fun family evenings, why not try this huge Superman jigsaw puzzle? The image is a collage of different Superman comic covers and is challenging enough to keep jigsaw puzzle addicts happy. The other puzzle is much smaller – just 72 pieces but as it is a 3D puzzle, it’s still a fun challenge for kids without being too frustrating. 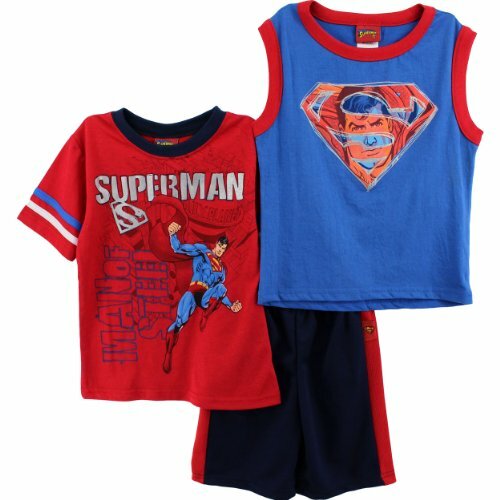 Or you could just teach them some card games with these fun Superman playing cards of course. 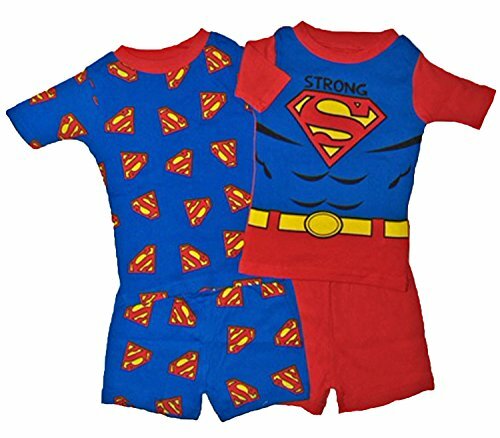 I hope you’ve enjoyed this selection of great Superman gift ideas but if you want more inspiration, you can check out loads of our other Superhero posts by using the search box up top or clicking your chosen Superhero in the tag cloud. 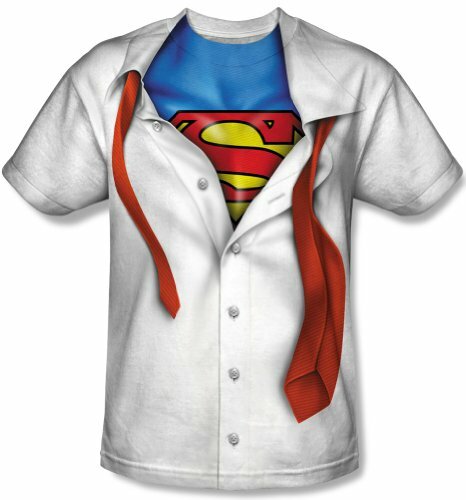 There are also lots more great Superman gift ideas over at our friends at Things From Another World. 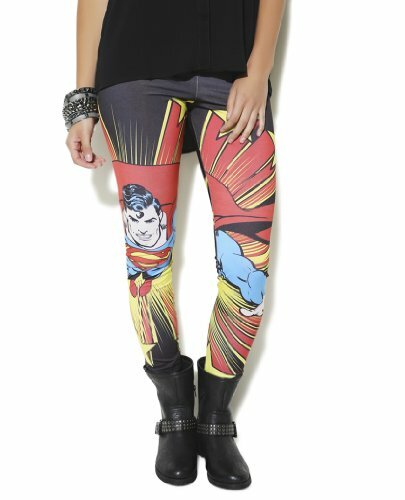 They are especially good for comic book and graphic novel fans but they have something for everyone, I’m sure. 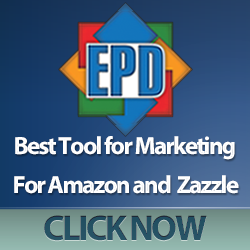 Click the link or banner below to check out all their great stuff!